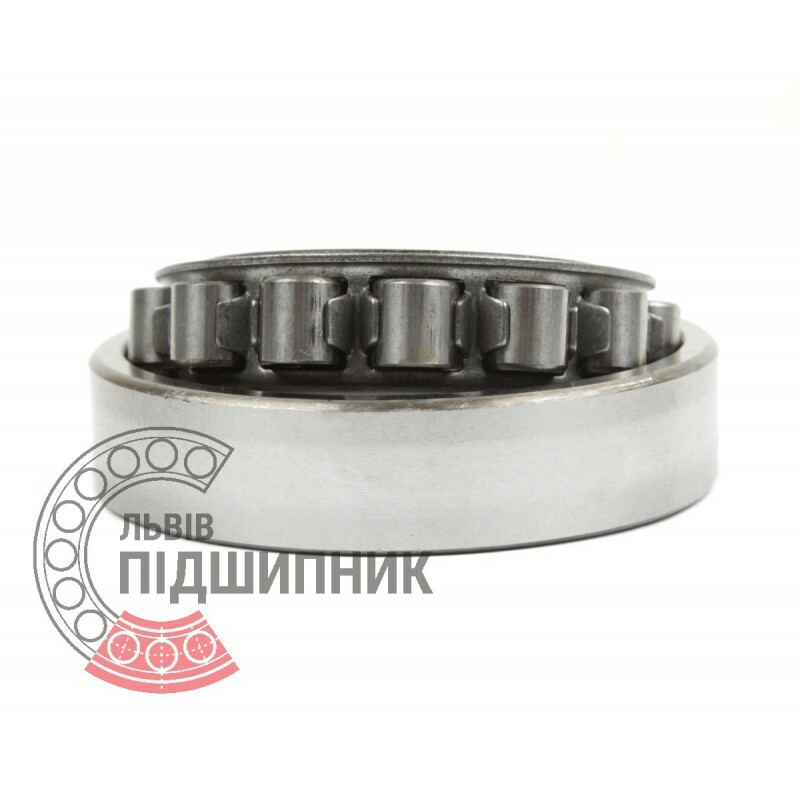 Cylindrical roller bearing N305 DIN 5412-1 GPZ. Available for order 178,99 грн. 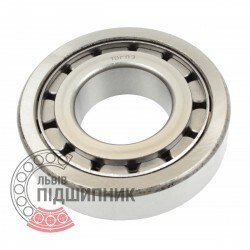 Bearing 42305 GOST 8338-75 GPZ-10 Rostov, Russian Federation. Type - cylindrical roller with one flanged inner ring. Dimensions: 25x62x17 mm. 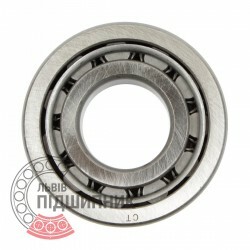 Corresponds to the bearing NJ305 DIN 5412-1. Cylindrical roller bearing 92305АЕМ GOST 8328-75 GPZ. 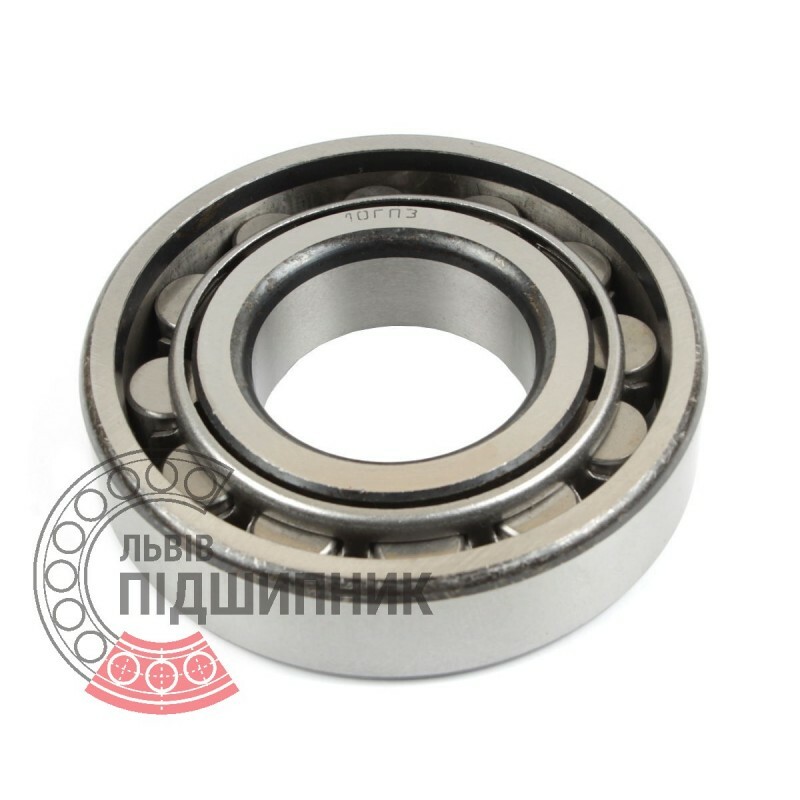 Bearing 102305 GOST 8338-75 GPZ-10 Rostov, Russian Federation. Type - cylindrical roller with flangeless outer ring and with two snap ring. Dimensions: 25x62x17 mm. 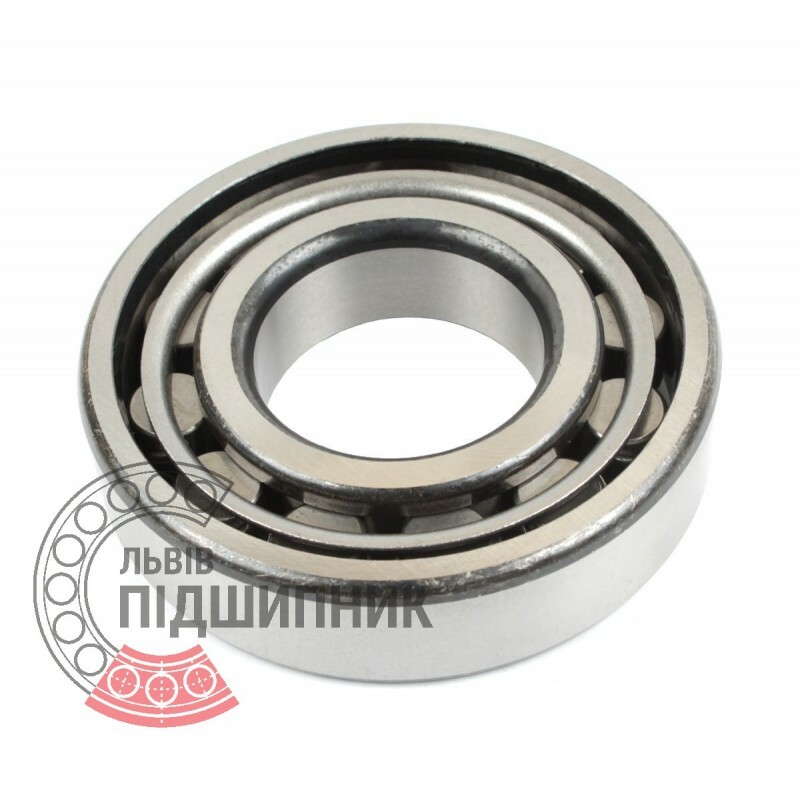 Bearing NJ305 CPR, China. Type - cylindrical roller with one flanged inner ring. Dimensions: 25x62x17 mm. 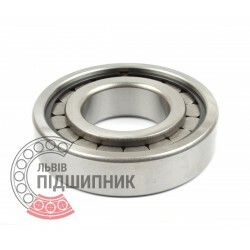 Corresponds to the bearing 42305 GOST 8338-75. Hurry up! Last items in stock! 97,81 грн. 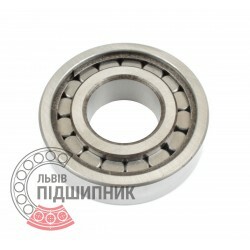 Available for order 95,04 грн.